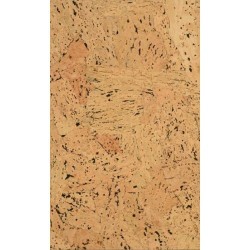 Natural Cork floors from US Floors combine the best characteristics of hard and soft surface flooring. 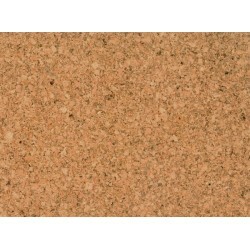 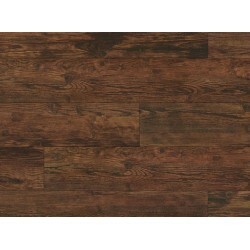 Cork flooring is all natural, easy to clean, durable, and comfortable underfoot. 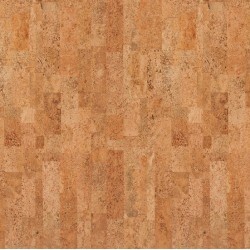 Cork flooring from US floors is Greenguard Gold Certified for indoor air quality, which insures that cork flooring does not introduce harmful VOC's into a home. 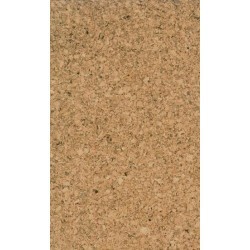 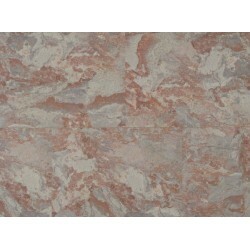 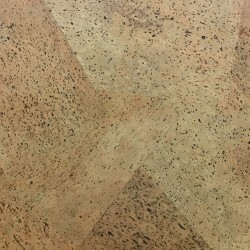 Natural Cork floors from US Floors are environmentally friendly, and they have many other positive qualities.